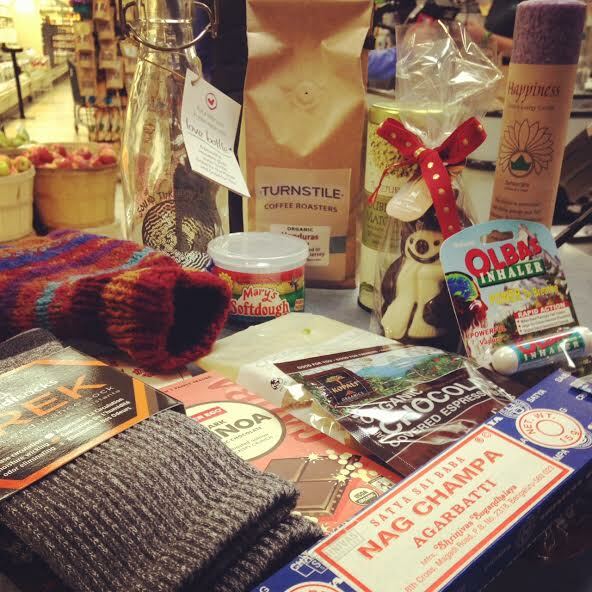 Last year, I posted this picture of some of my favorite “stocking stuffers.” As someone who enthusiastically celebrates Christmas, stuffing stockings is by FAR one of my favorite traditions. This entry was posted in Stuff We Dig and tagged christmas, holiday, staff pick, Staff Picks, stocking stuffer, stocking stuffers. Bookmark the permalink.